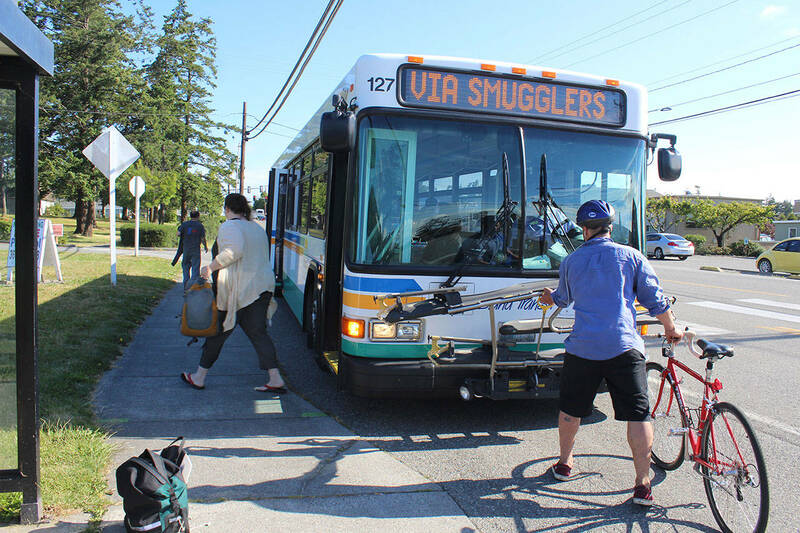 Members of the Island Transit board voted 2-3 Friday against a motion to consider implementing fares. Island County Commissioner Rick Hannold and Oak Harbor Councilman Rick Almberg voted in favor of the motion; Island County Commissioner Helen Price Johnson, Langley Councilman Bruce Allen and Coupeville Councilwoman Jackie Henderson voted against it. The vote reflects community comments about the question of whether the transit agency should start collecting fares on fixed and paratransit services. The agency gathered comments at meetings and online in the last couple of months. The majority of the 850 comments were from those who opposed to fares. Island Transit projected an initial ridership loss of 30 to 40 percent with levels returning to current ridership in three to five years.